This week Hub Ra welcomed the following Superheroes. We learnt that we are all Superheroes and that we all have our own strengths and weaknesses. 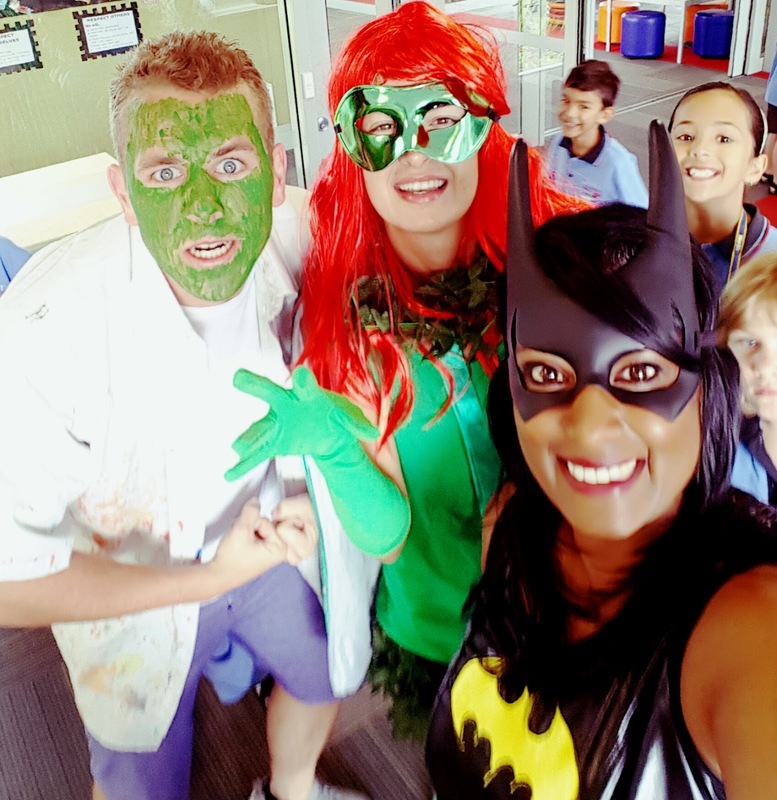 Look out for more Superheroes appearing this term!